How do you even know it was gravekeepers? 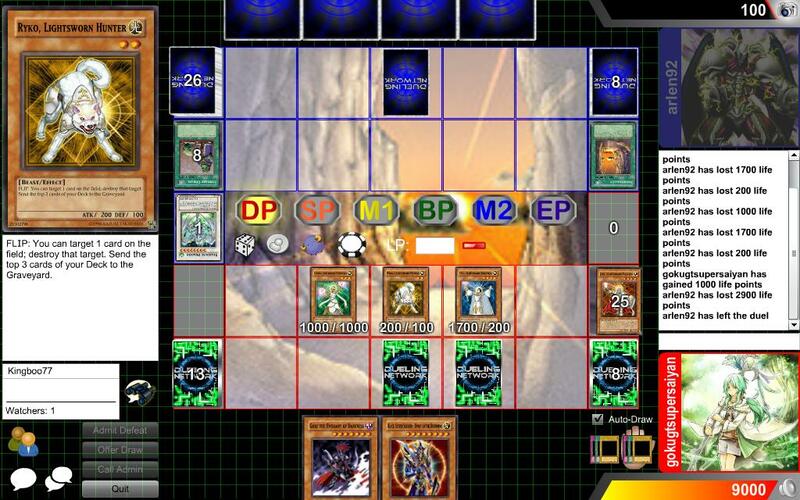 If you didnt see anything but malefic stardust then you dont know what else he was running as monsters, and necrovalley is teched in alot of decks. Don't go trashing peoples decks after 1 duel when you havent actually seen the deck.